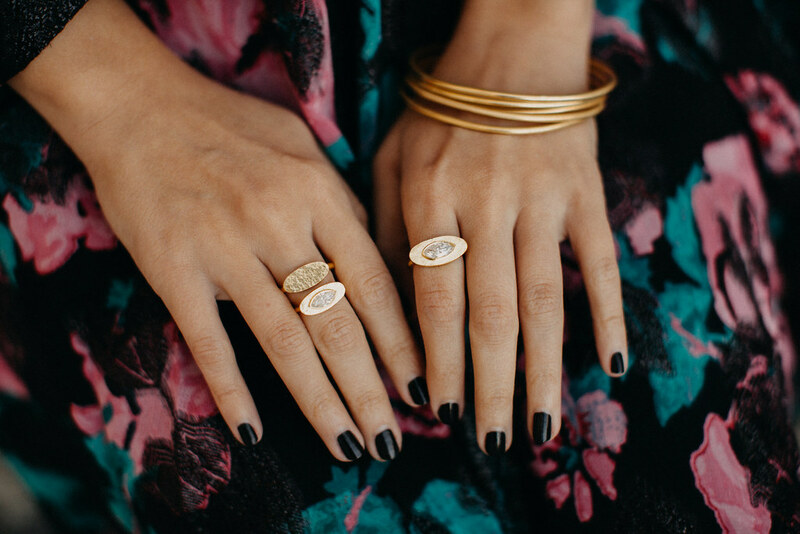 There’s something magical about high karat gold and Loren Nicole understands exactly what I mean! 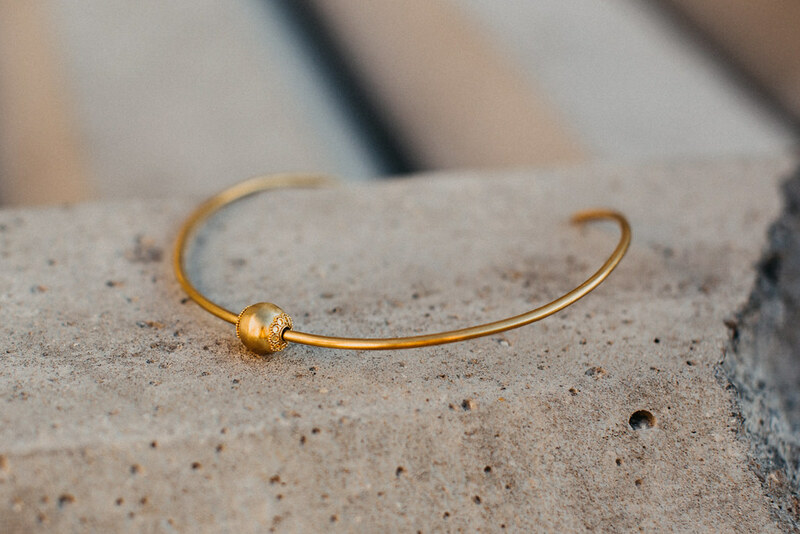 I was eager to work on another Jewels at my Doorstep feature for this designer, this time around with new jewelry–so new, in fact, many pieces were fresh off her jeweler’s bench. 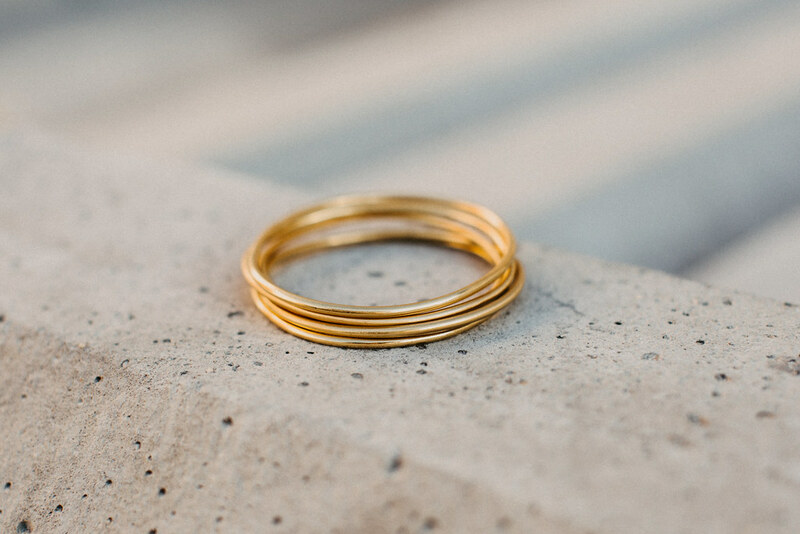 As with all the jewelry that Loren designs, everything is inspired by ancient techniques, she uses 22k gold, and each piece is handmade by herself in her California studio. 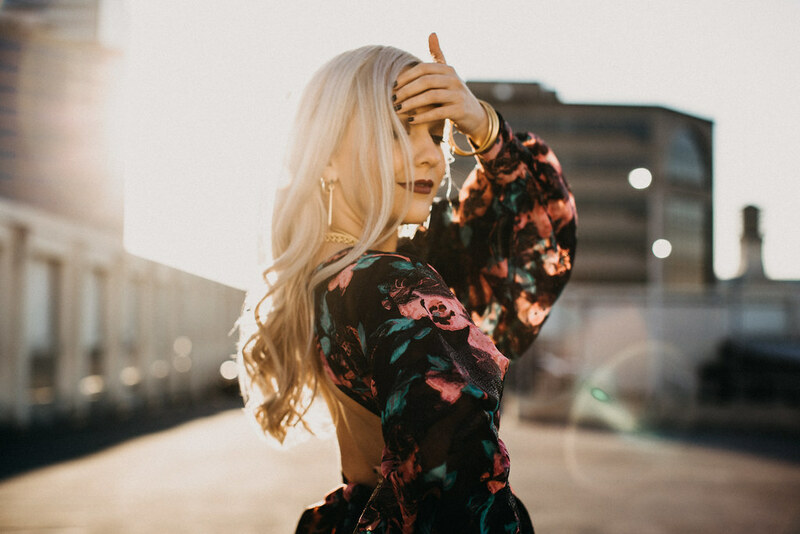 Her brand has a clear vision and goal for its clients and collectors to feel connected with the past when wearing her pieces. 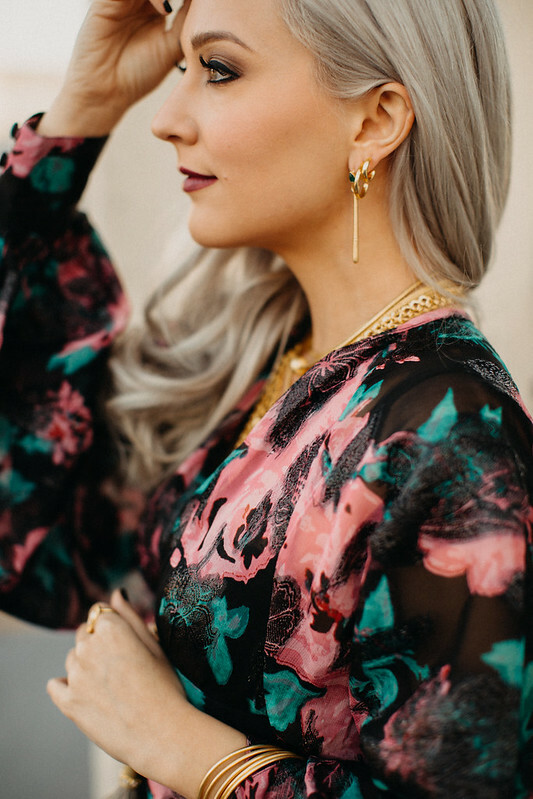 If these gorgeous jewels can reawaken a curiousity in someone to learn about the past, visit a museum, or read a history book, then Loren says her job as a jewelry designer has reached its ultimate level. 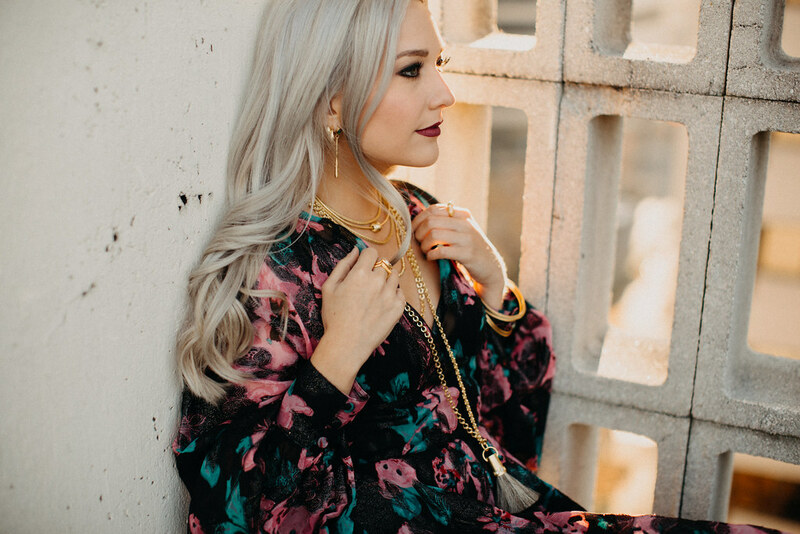 Individually, each 22k gold necklace is bold and dynamic on its own, but when you mix them and layer the lengths just right, the entire look is pretty incredible. For these new pieces, as you can tell from the photos, they are meant to be layered. 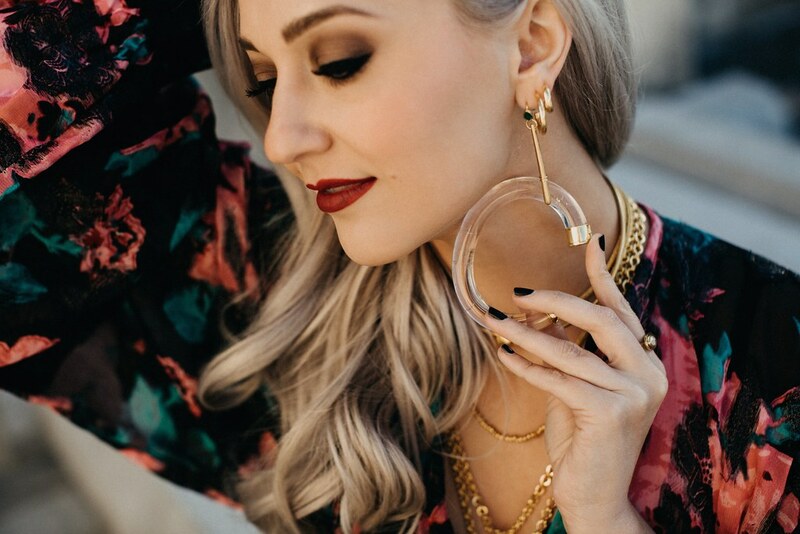 When asking Loren about her new collection, that’s exactly what she said she set out to do: “I revisited all the jewelry I have made since day one, laid it out on the table and pulled the pieces that felt the most wearable and can be easily layered. 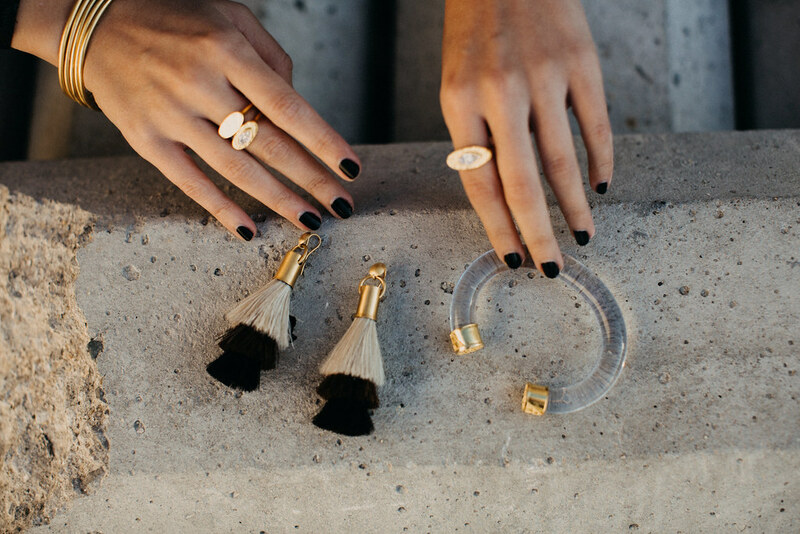 I modified a few designs and added in a couple new designs that I felt were missing, like key pieces in the history of jewelry, such as a signet ring (ours inspired but an Ancient Egyptian Shape) and a tassel earring.” Her signet ring is made with hammered 22k gold and can feature a stone or no stone, as you can see both versions in the photos. These rings are beyond comfortable and I love the shape of them. I even think they would make a kickass engagement ring. 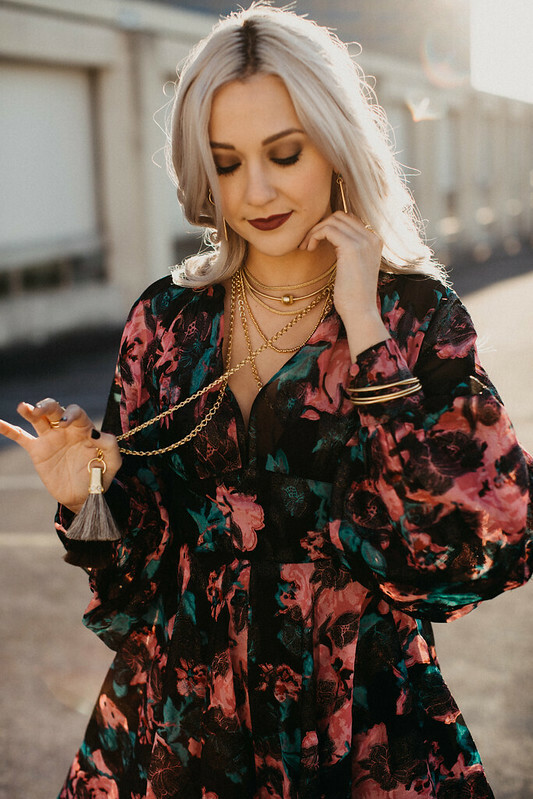 When creating tassels as a part of Loren’s core collection, the material used had to be unique–silk tassels and beaded tassels just weren’t speaking to her. She instantly thought of horsehair and now that they have been created and have become a part of the collection, the horsehair makes so much sense on so many levels. For one, being ancient inspired, horses have always been a huge part of so many civilizations over centuries past, that connection is deeply rooted. 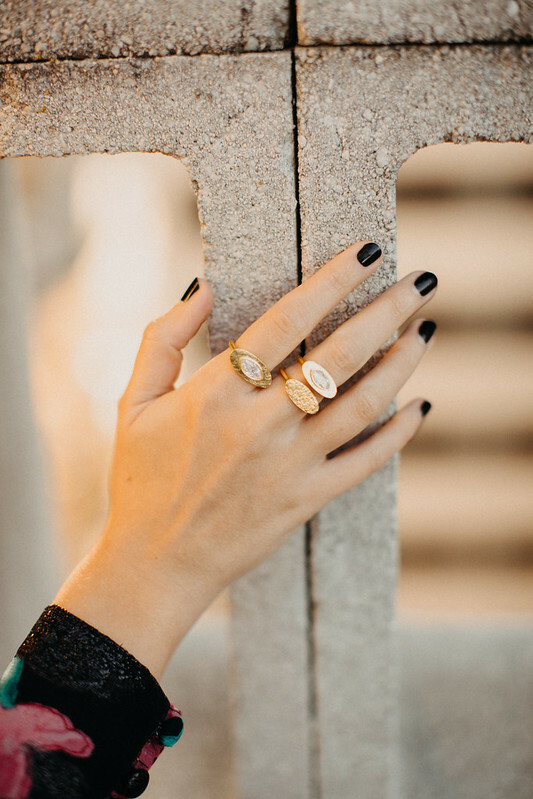 The texture of the horsehair paired with the richness of 22k gold is a complete match made in heaven, even the colors are beautiful. 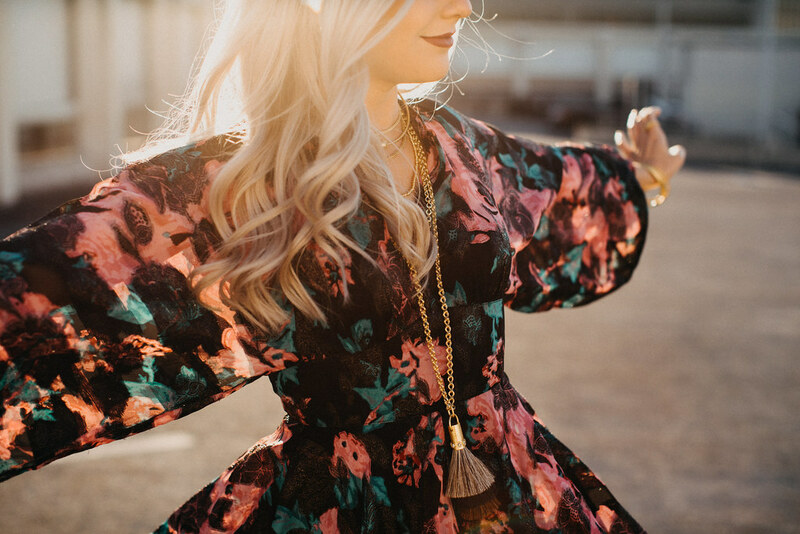 The horsehair can also take customization to a whole new level as you can use your own horse’s hair–it can be a way of commemorating a horse or keeping it close to you in the form of jewelry. 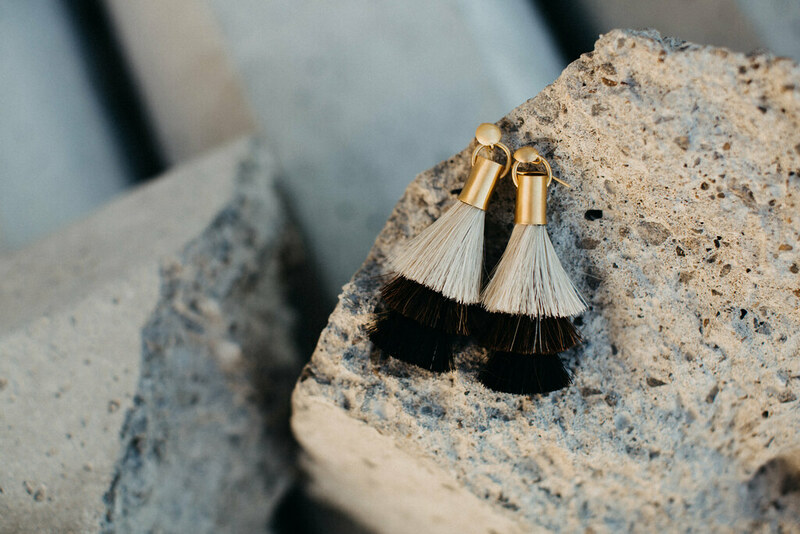 We all know someone who absolutely loves horses and I think this introduction of horsehair tassel earrings to her collection is quite genius! 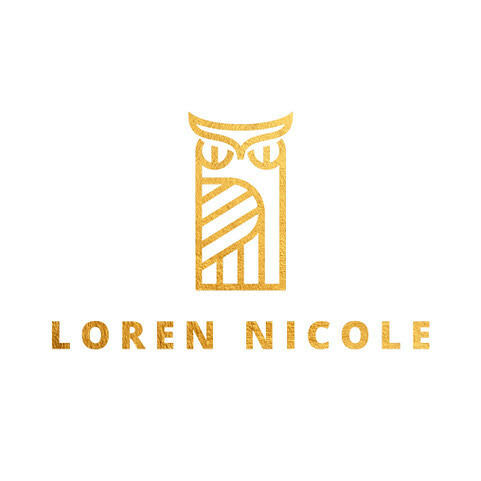 I hope you’ve enjoyed learning about and seeing some of the newest pieces from Loren Nicole. Knowing that each piece is handmade by Loren herself goes a long way with me and I love her line even more for that. Just to put it in perspective, I asked Loren how long it takes to make a couple of her handwoven chains. 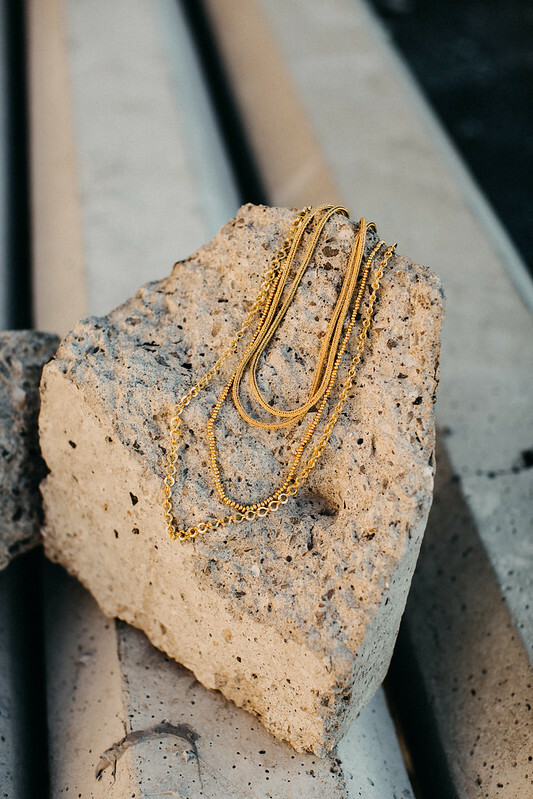 The 20″ woven tube chain takes about 25 hours to make and weighs one ounce. The open woven Roman chain takes about 15 hours and weighs one ounce as well. I don’t think I ever want to wear a thin, factory made chain ever again! This post was brought to you in collaboration with Loren Nicole.